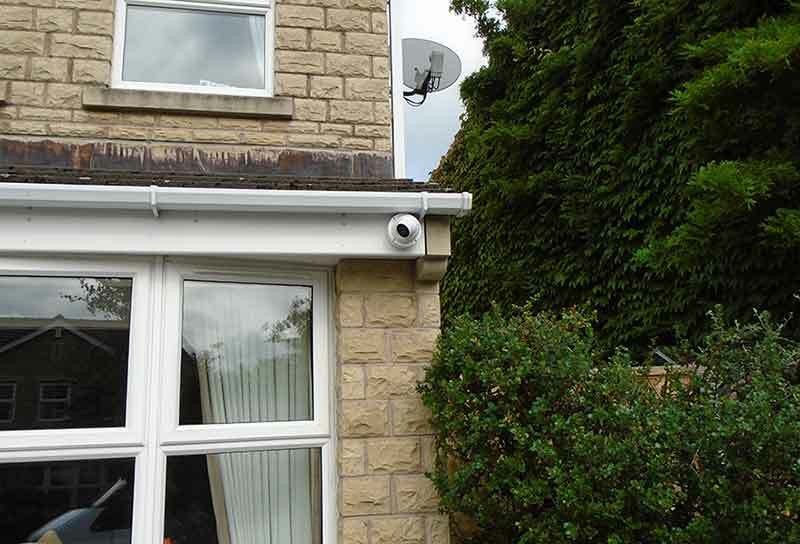 More info about this home CCTV installation in Halifax! 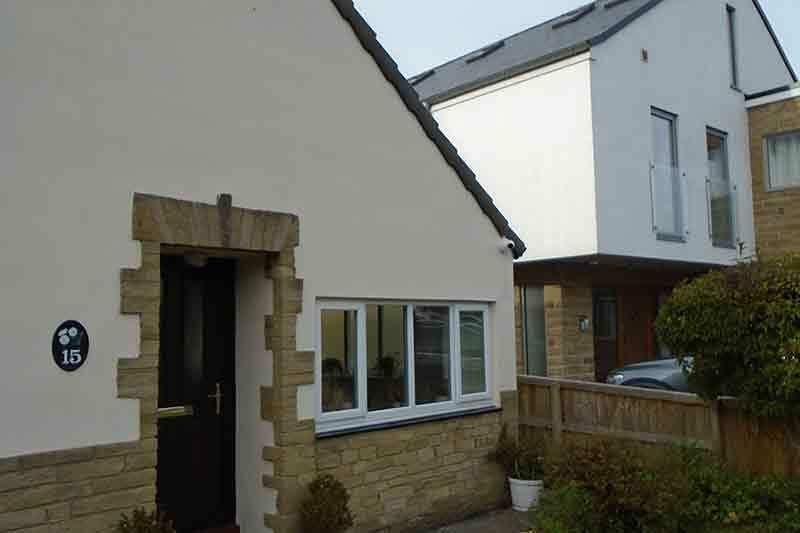 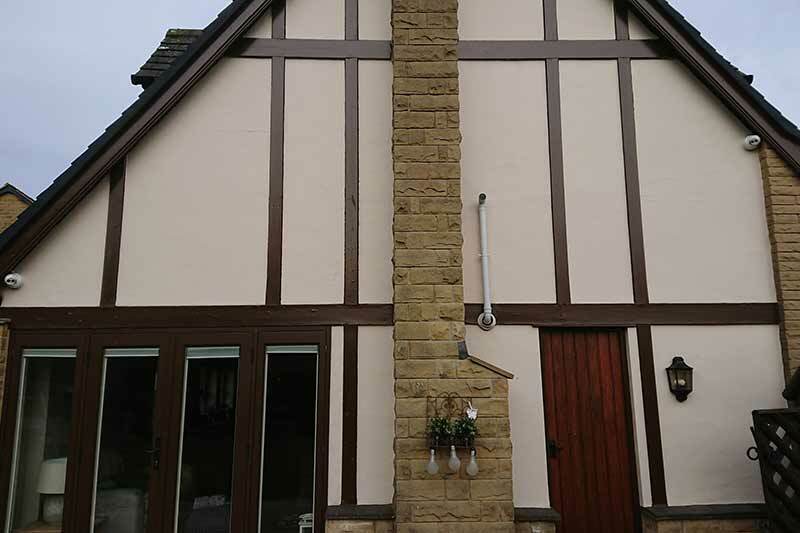 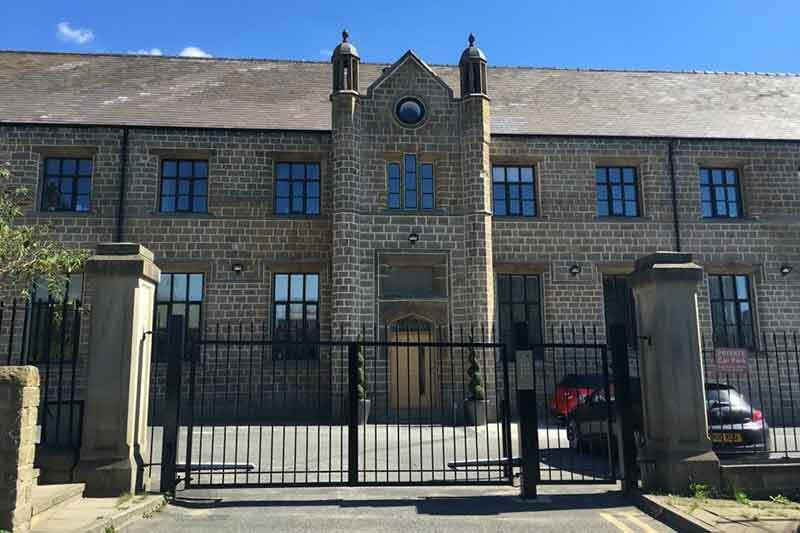 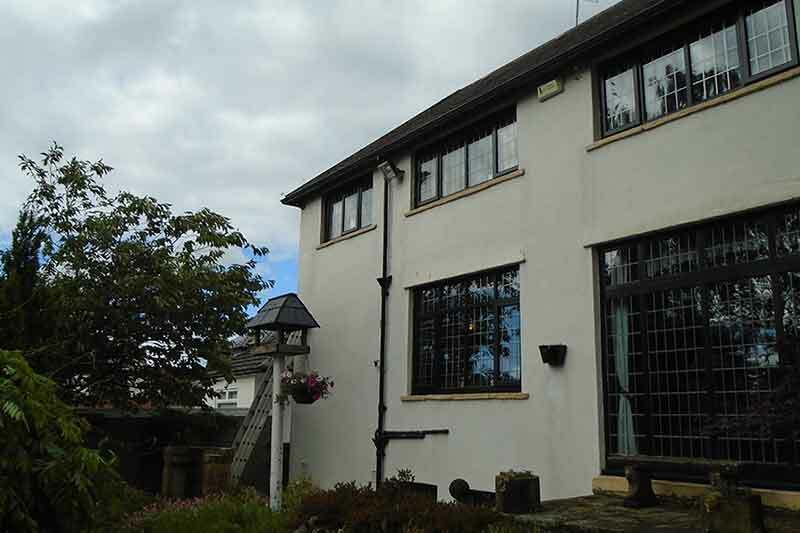 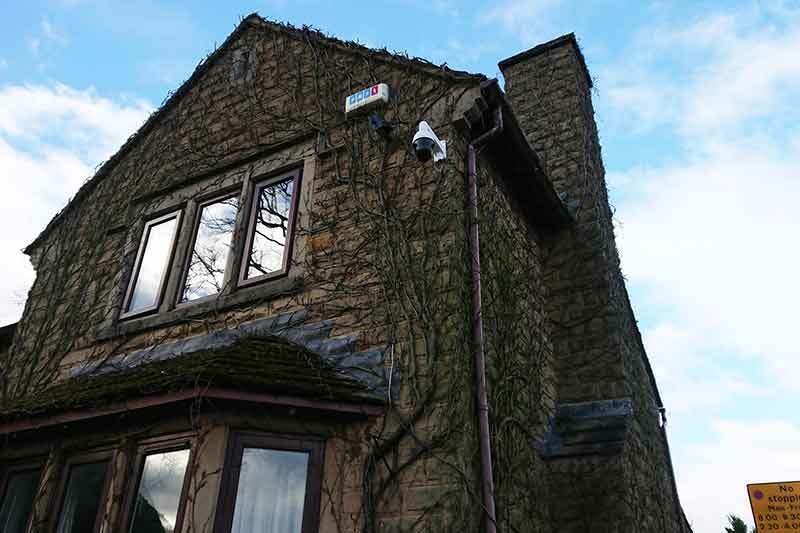 This is a home CCTV installation for a customer with a large property in the town of Halifax, West Yorkshire. 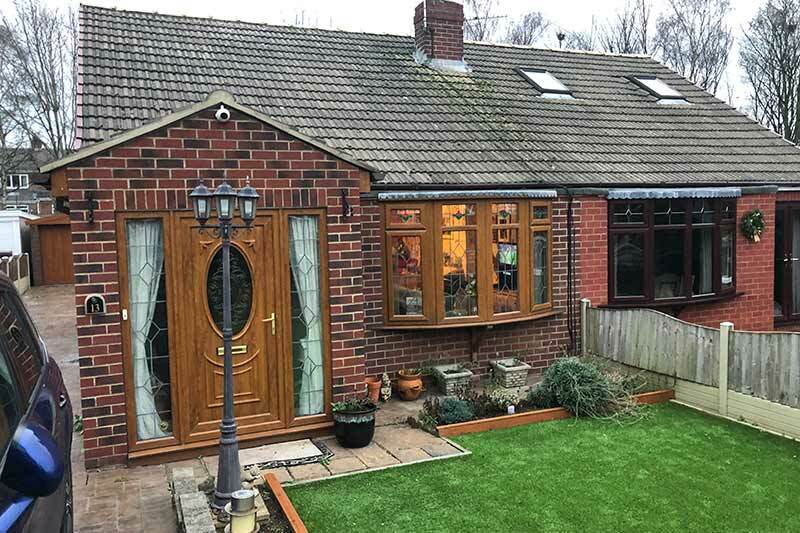 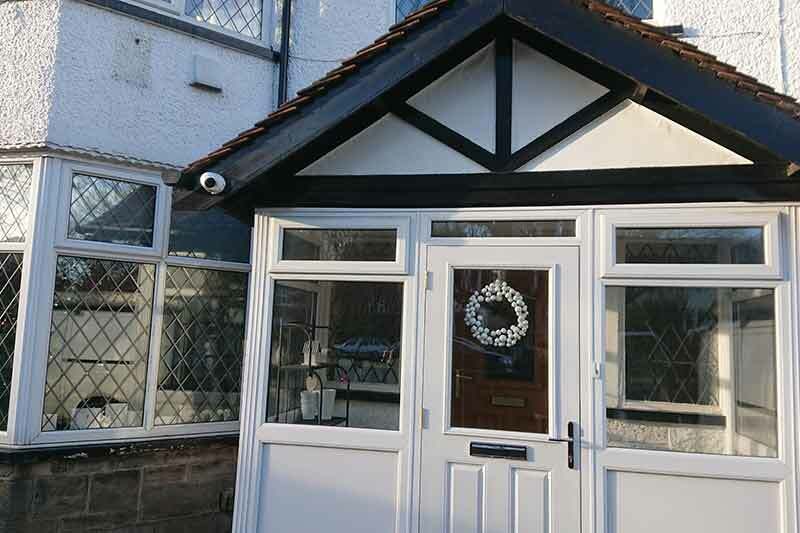 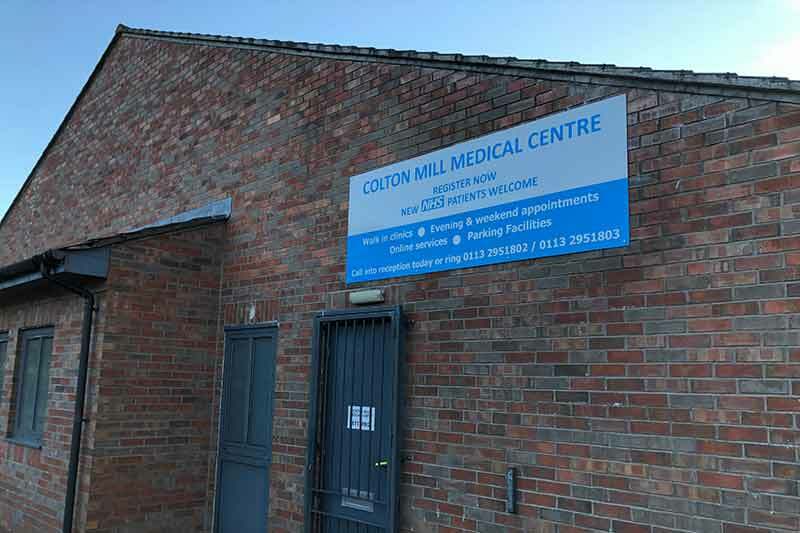 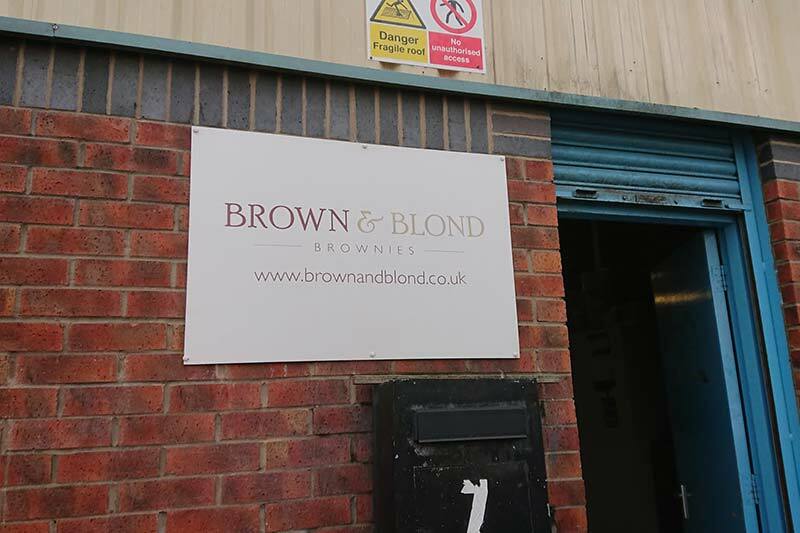 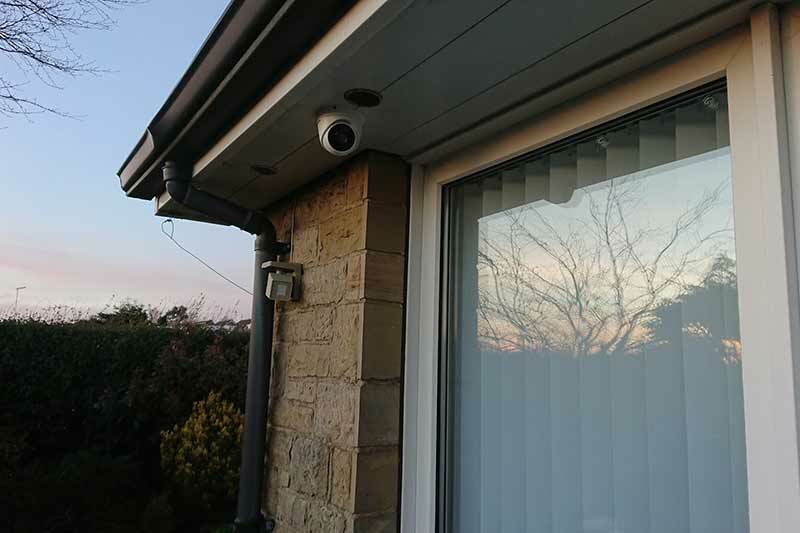 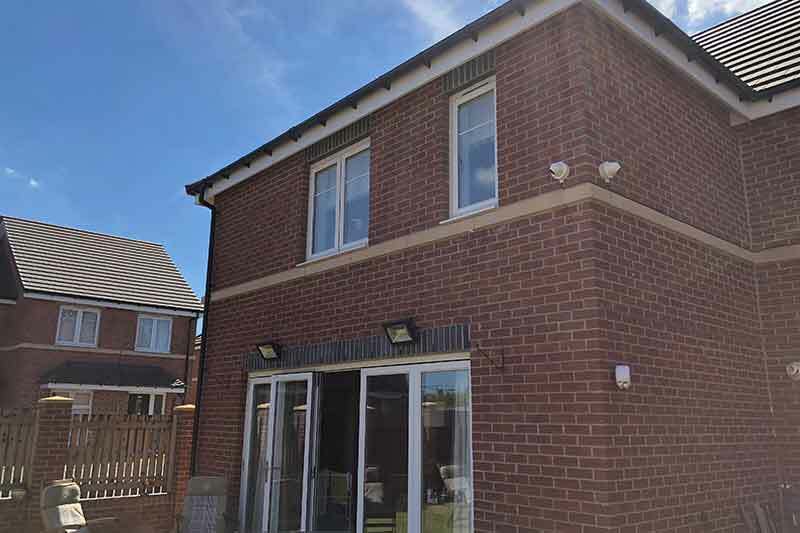 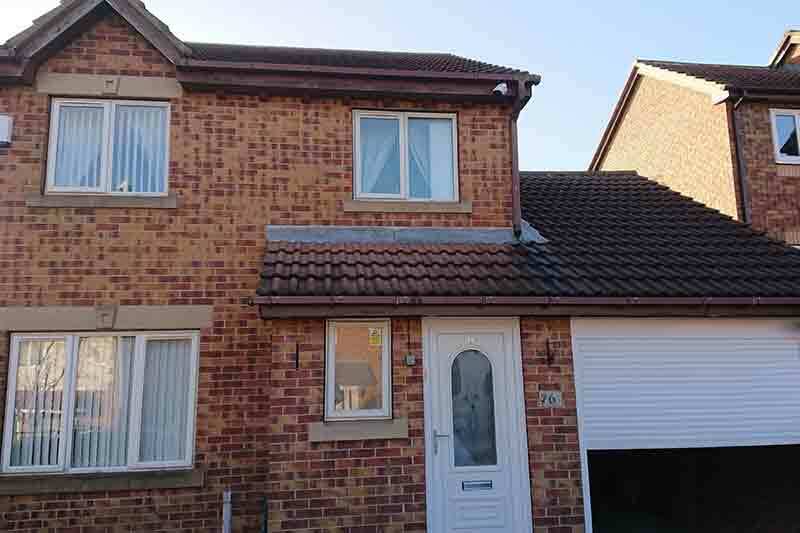 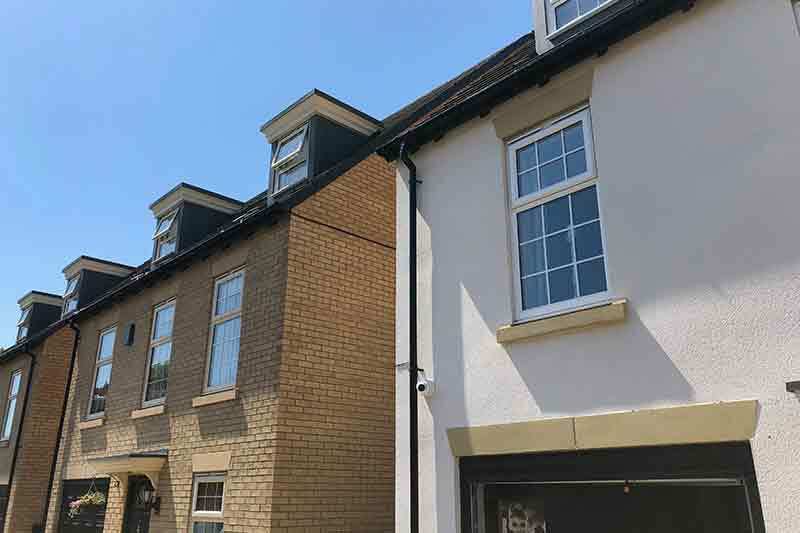 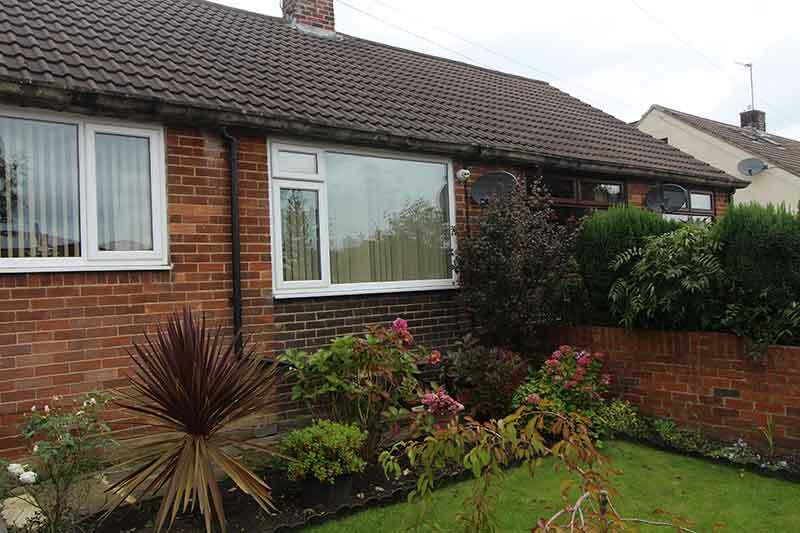 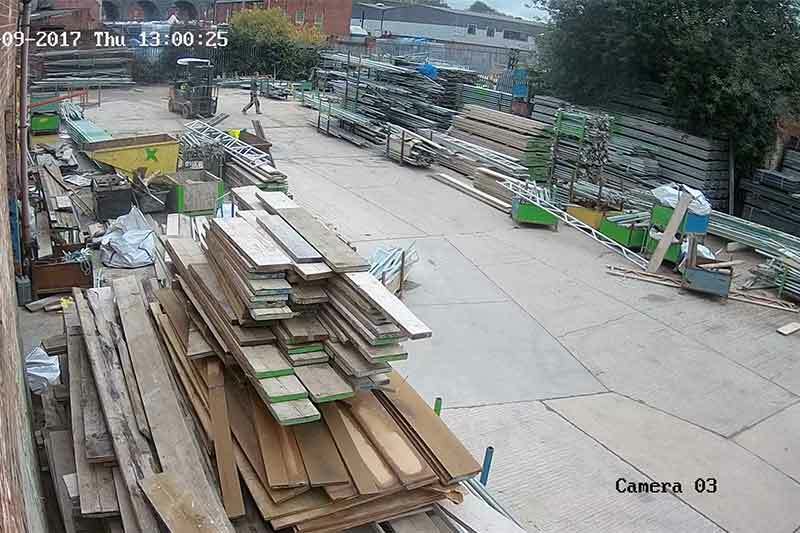 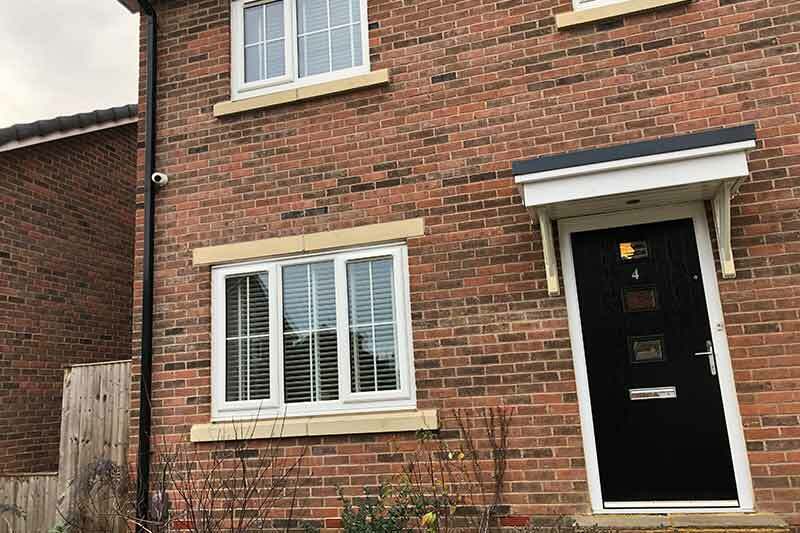 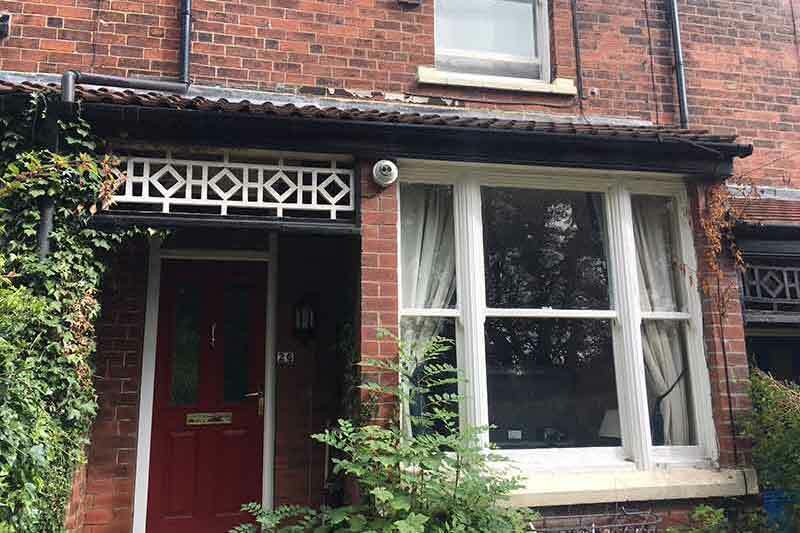 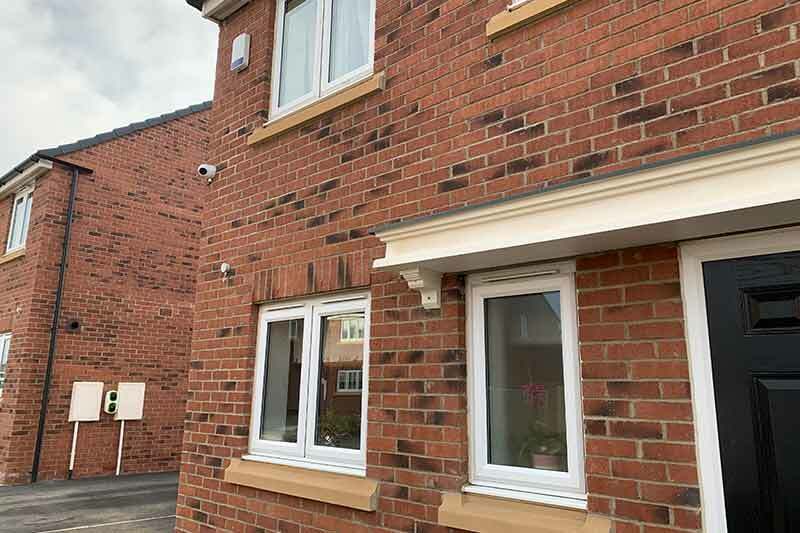 In order to take a proactive approach to their home security, the customer told us they wanted to make sure that their new CCTV cameras were visible and likely to be noticed to anybody who was on their land. 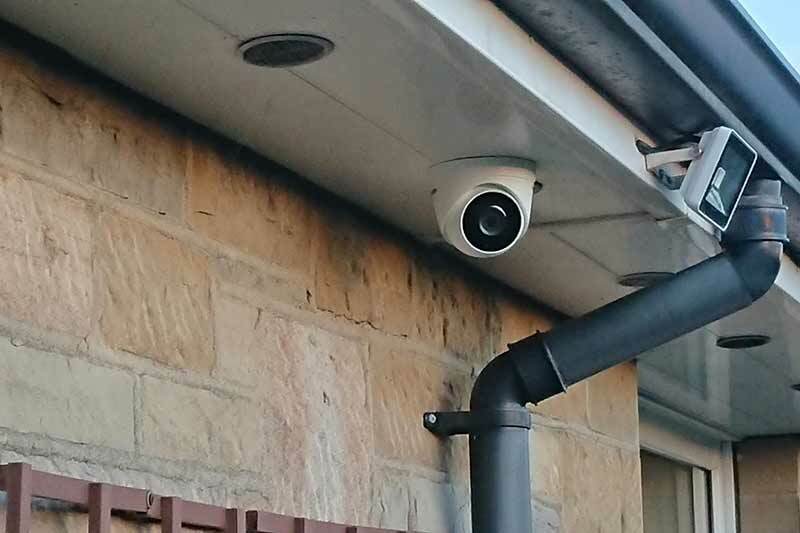 The CCTV cameras were installed not so high that they weren’t noticeable, but no too low that they didn’t get a good viewpoint. 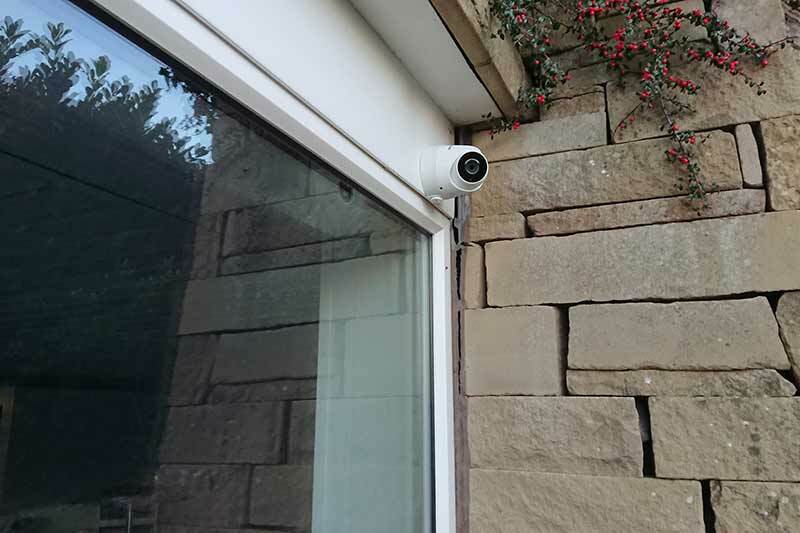 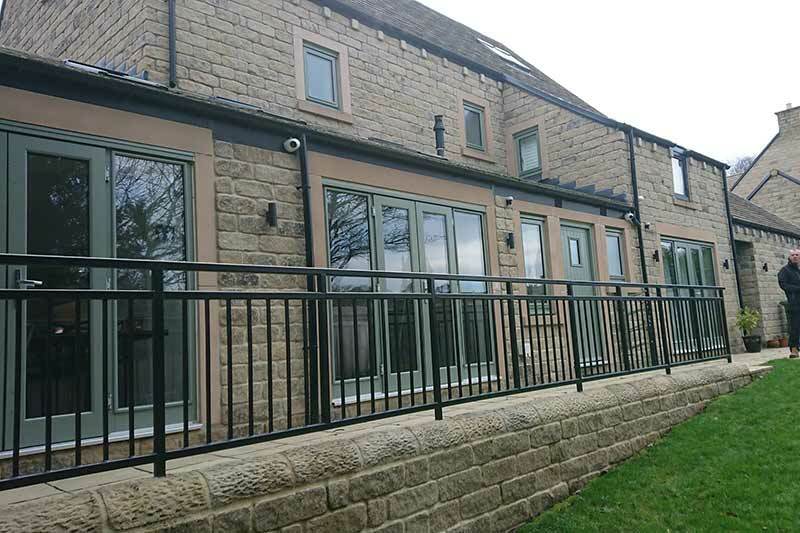 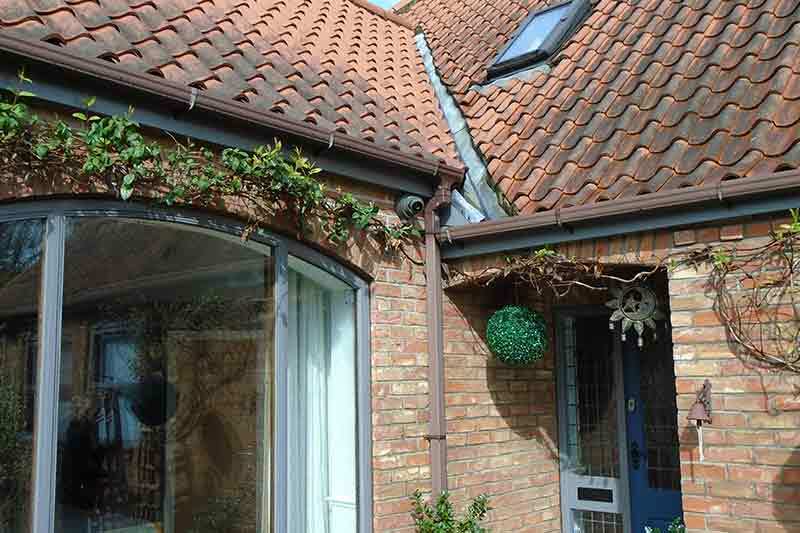 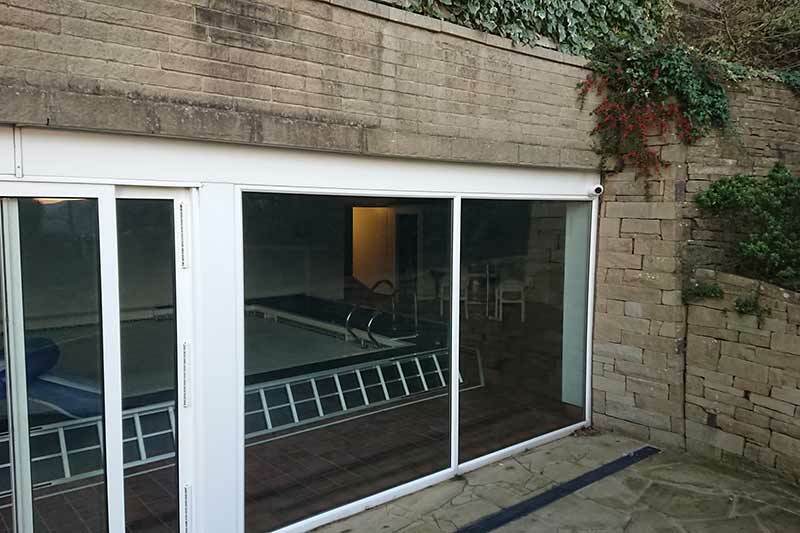 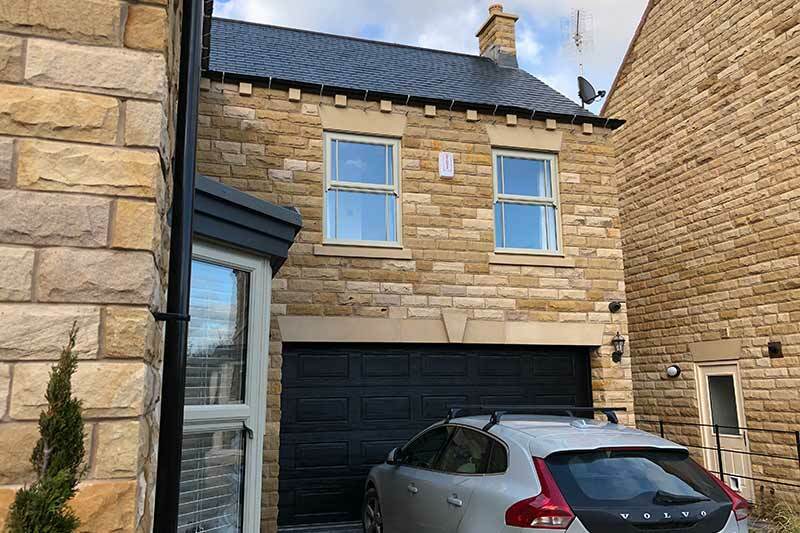 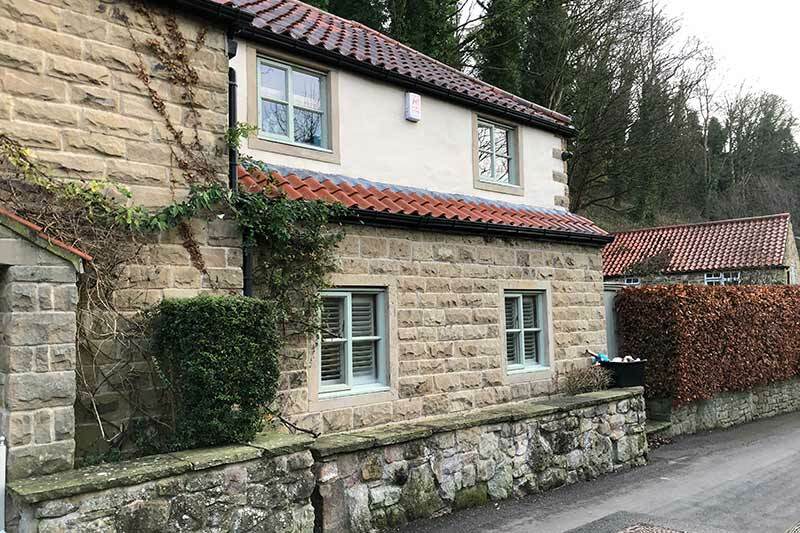 With a lot of planning, care and attention to detail, the Zone CCTV installation experts managed to conceal all of the cable, not spoiling the aesthetics of this beautiful property. 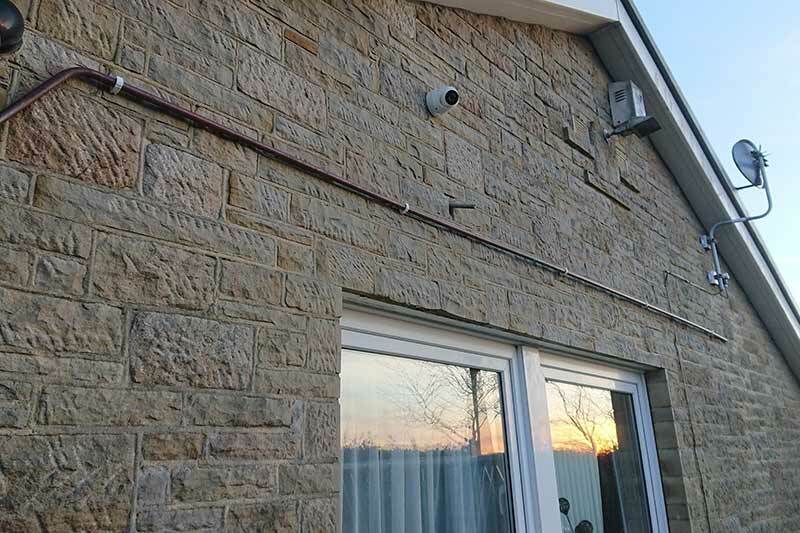 This is such a neat job; see the pictures – no cables, anywhere! 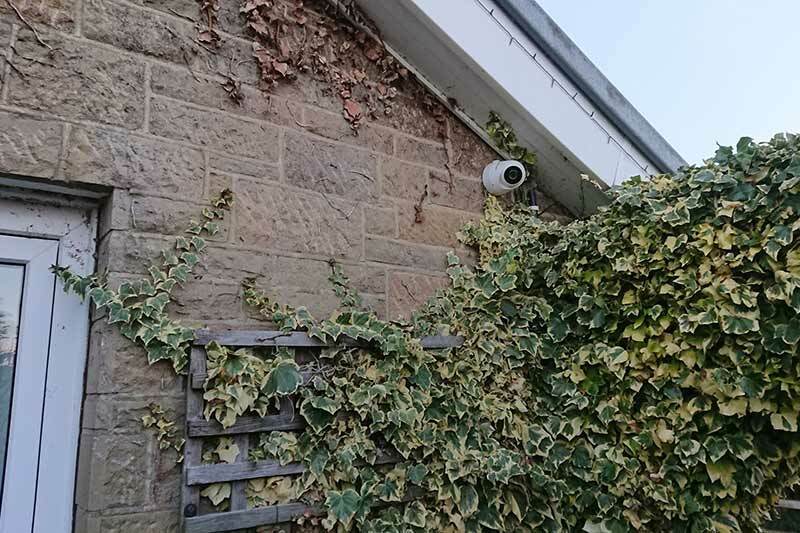 The cameras used for this residential CCTV installation have a high range 40m infra-red beam, which provides a stunning picture at night time. 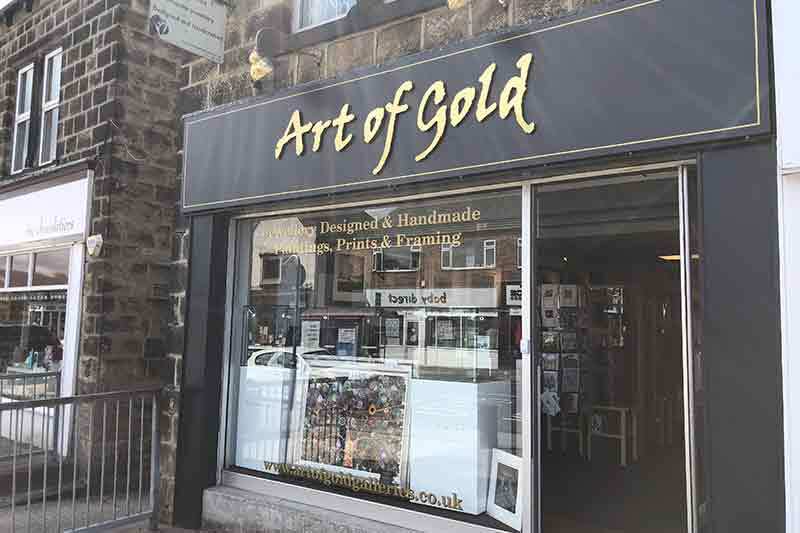 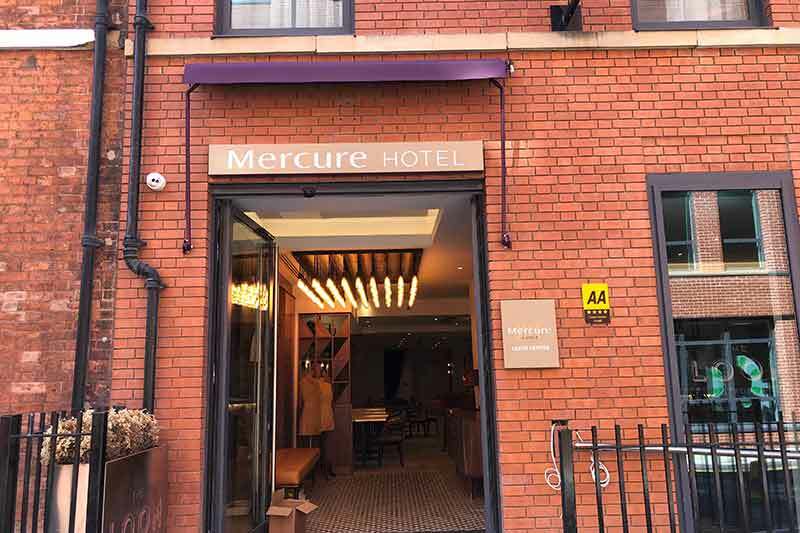 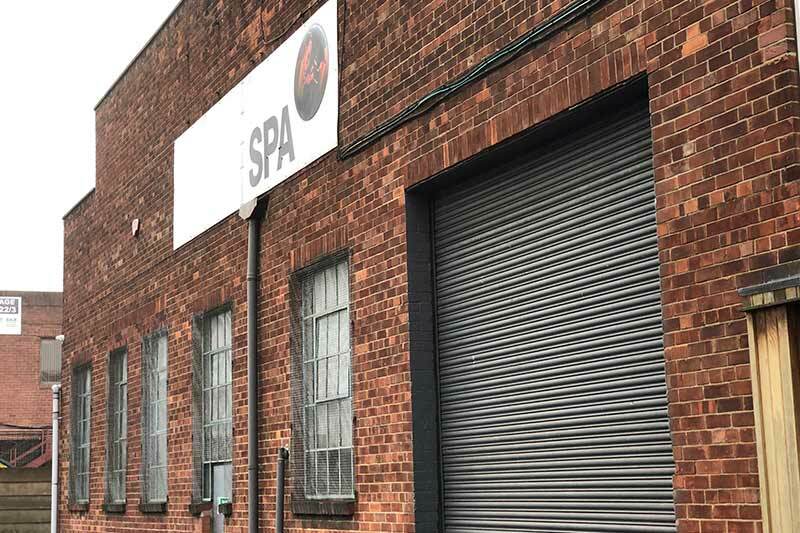 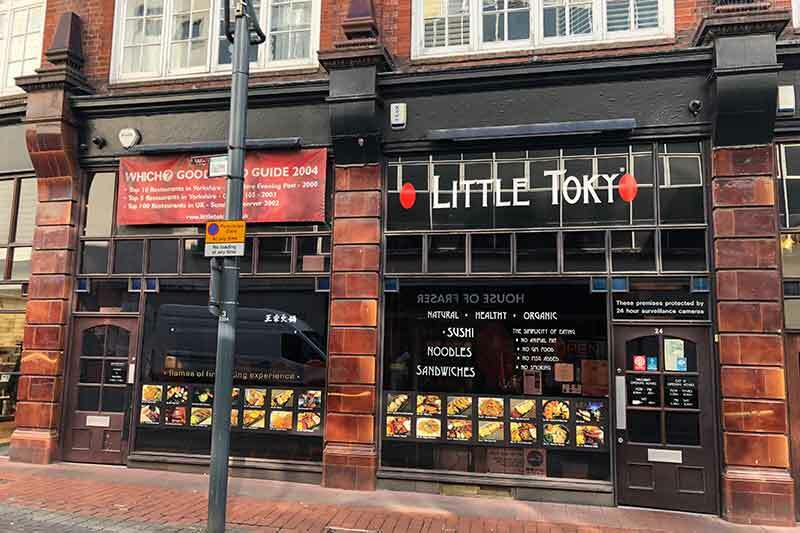 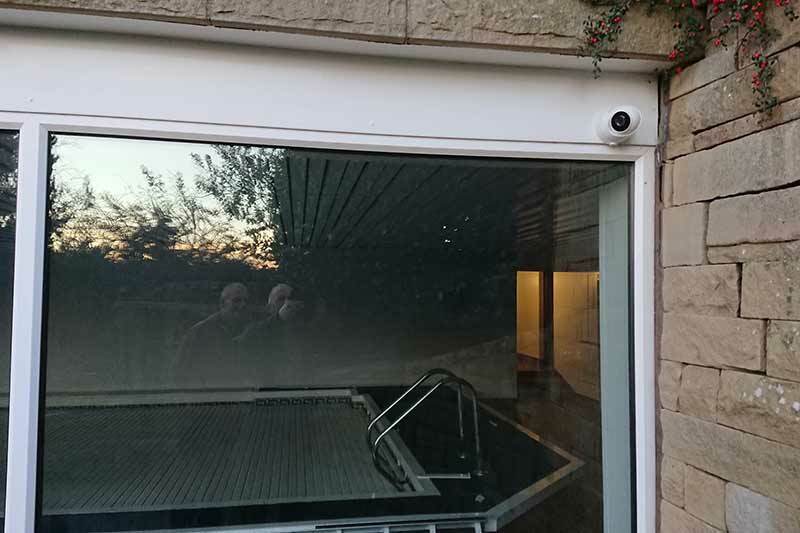 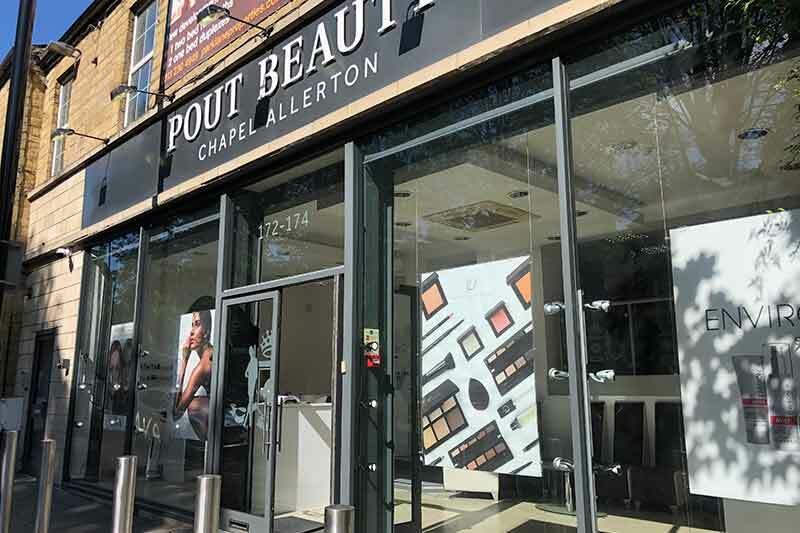 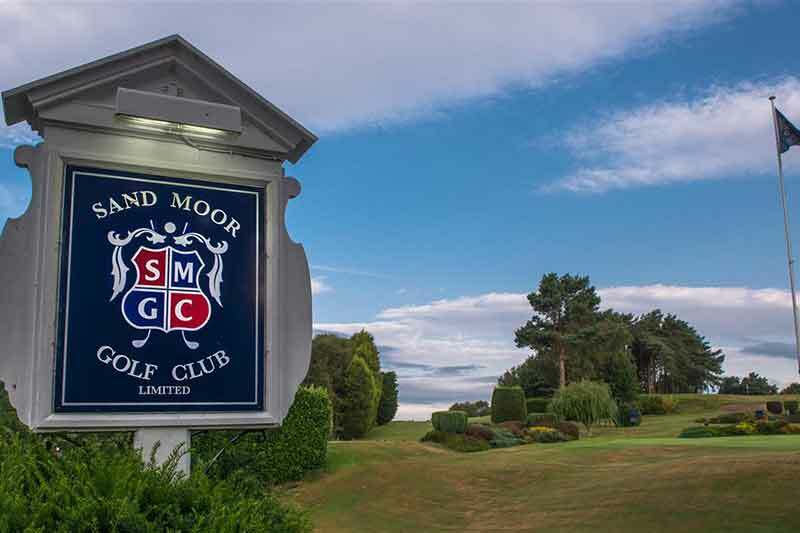 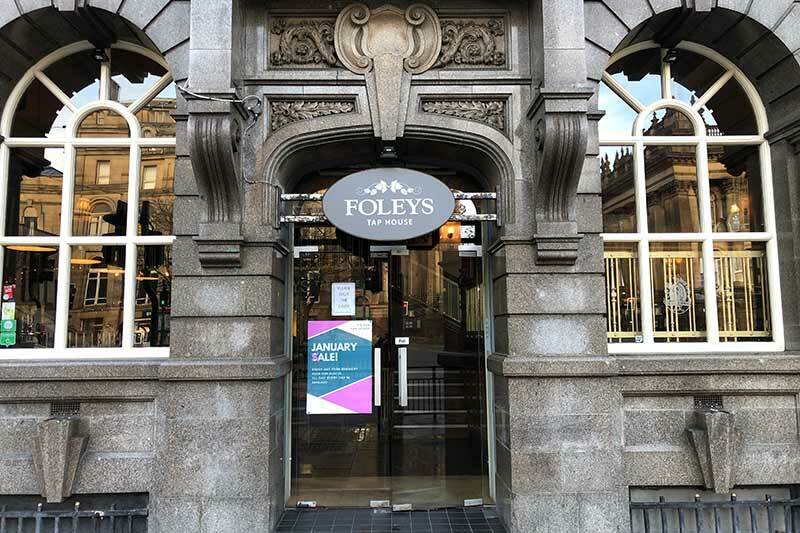 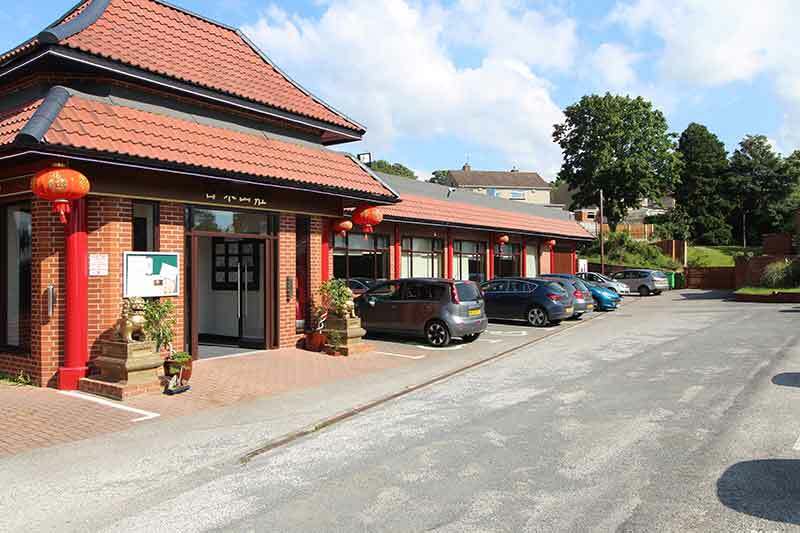 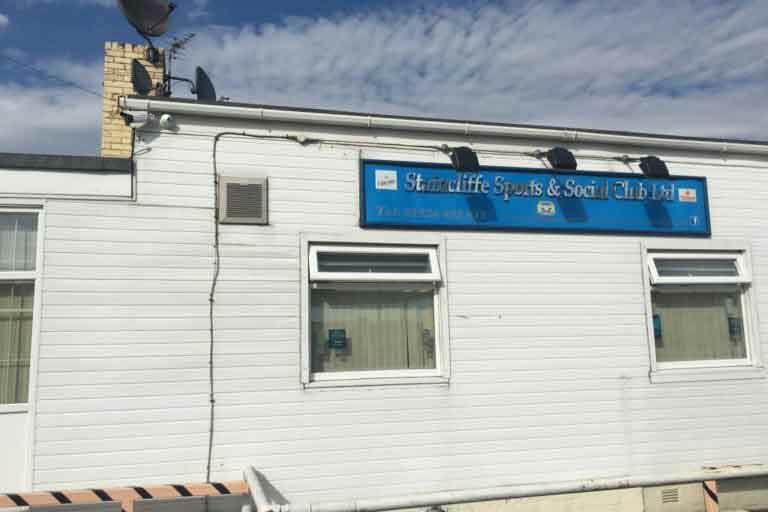 The customer was advised to increasing the lighting around the property in order to compliment the pictures recorded by their new CCTV cameras. 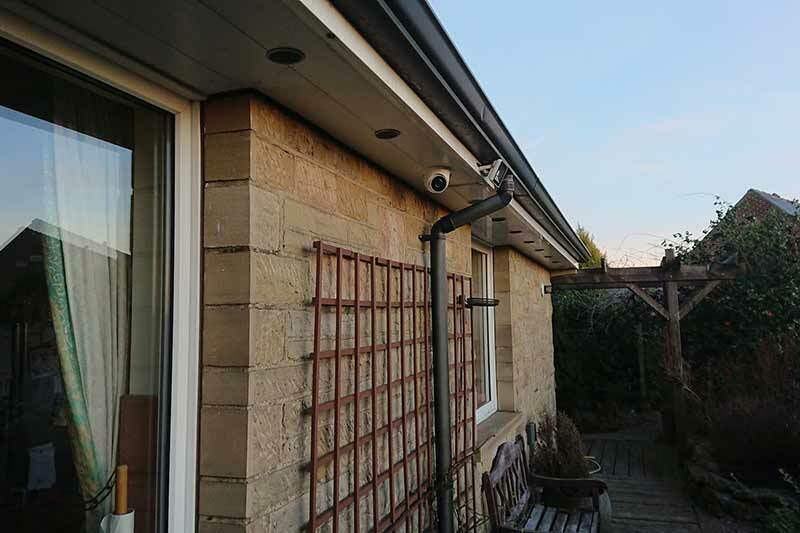 Also, good lighting helps to deter people from the house and improves the picture quality of HD CCTV footage at night time. 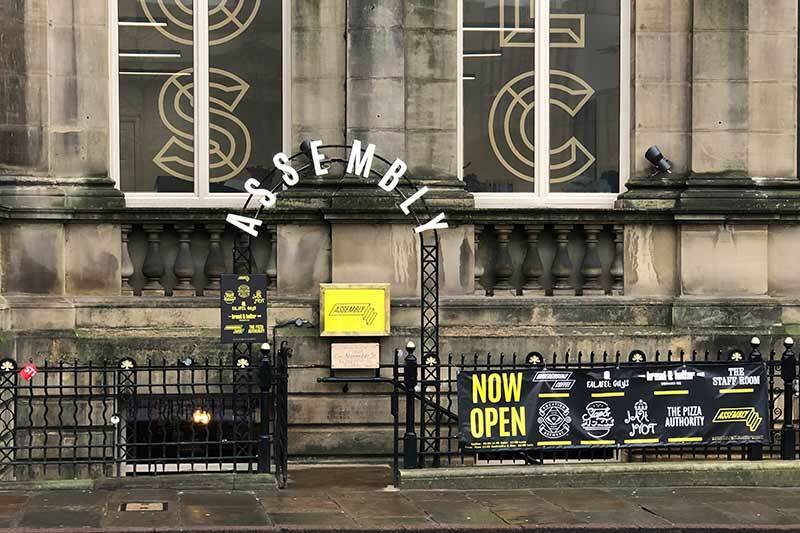 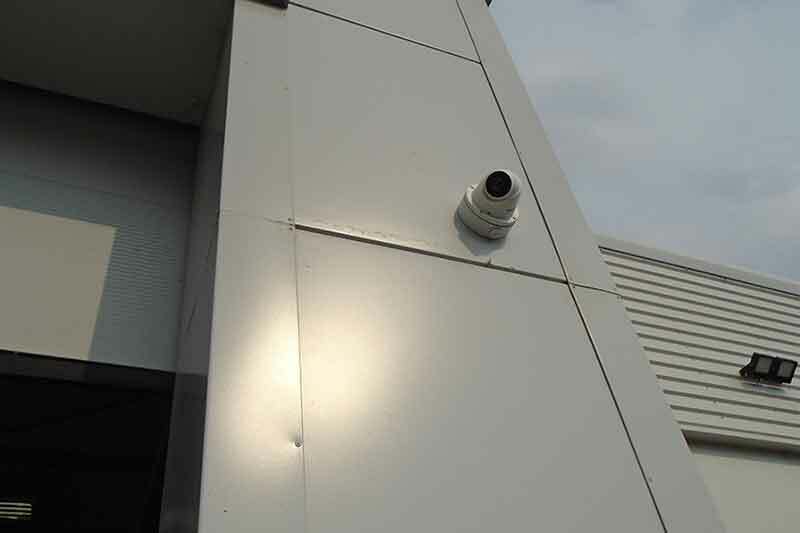 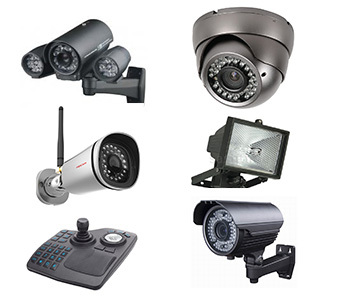 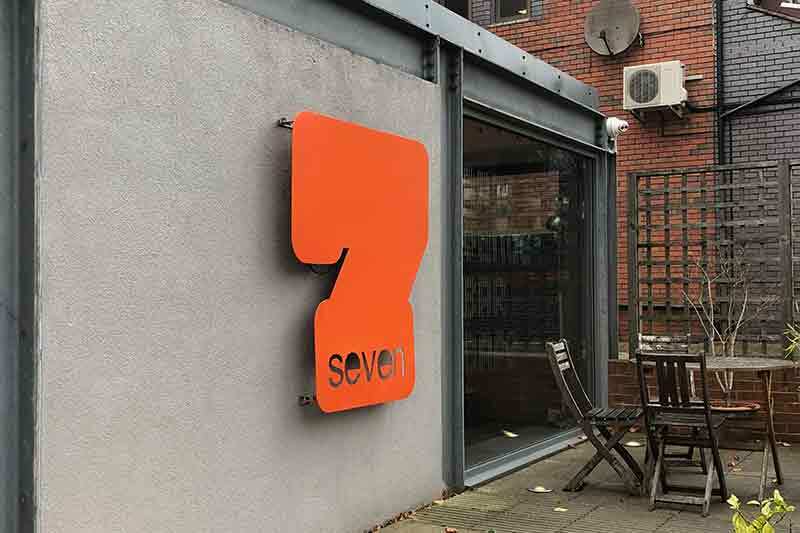 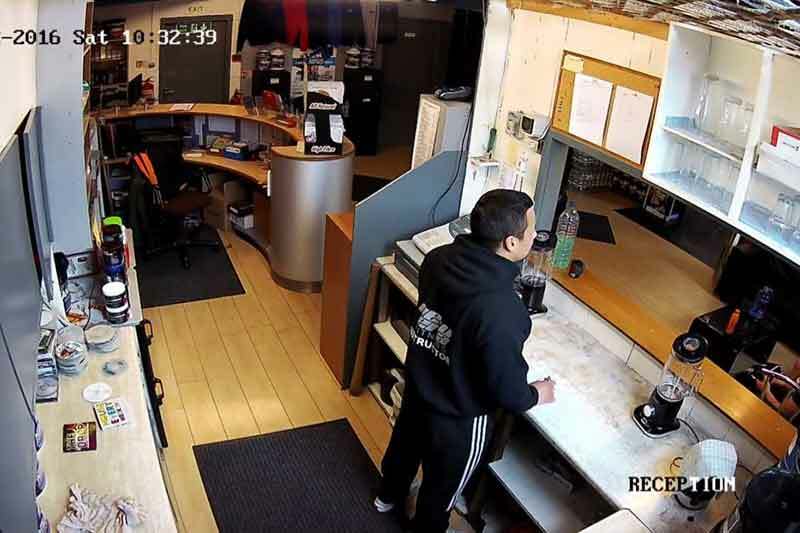 We always recommend LED lighting to compliment our range of CCTV camera installations; it’s really affordable, low on energy and they are very, very reliable – often lasting for many years after installation. 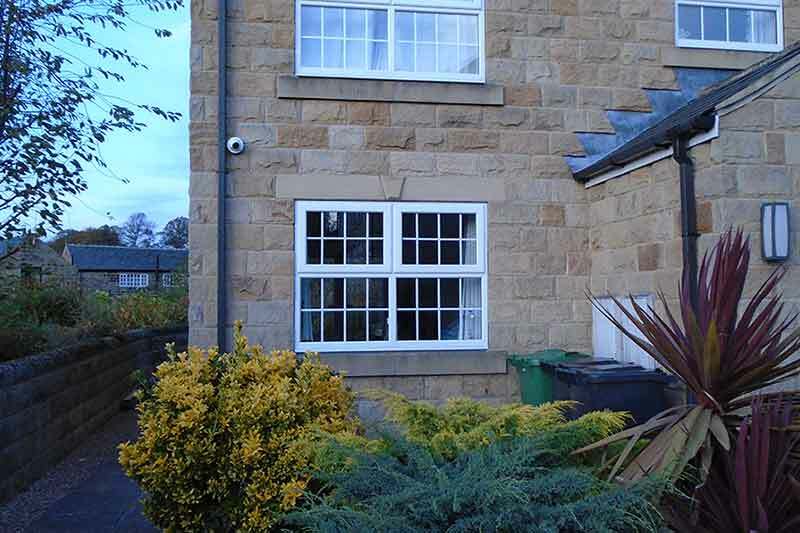 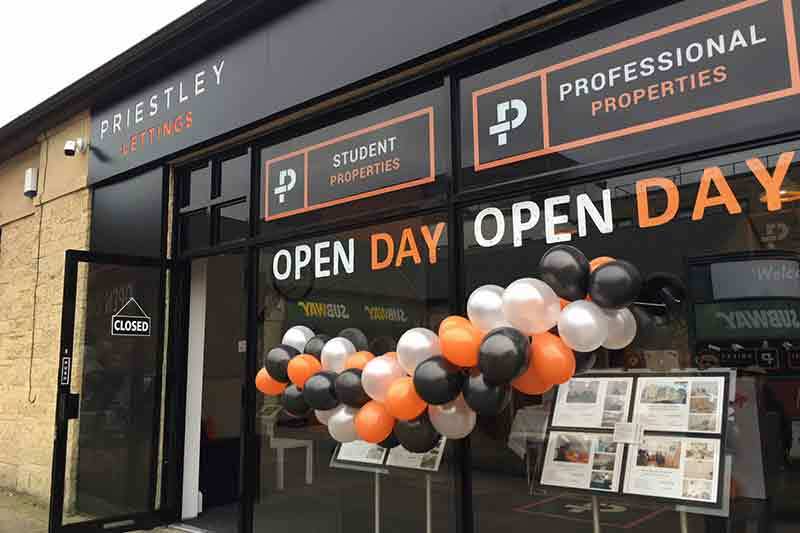 If you would like a FREE site survey on your property, feel free to call us on 0113 8800134 anytime!